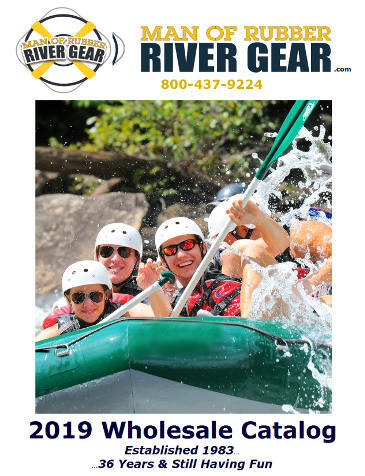 Consistently rated #1, the Man of Rubber River Gear inflators continue to exceed expectations & excel in performance, speed and durability. 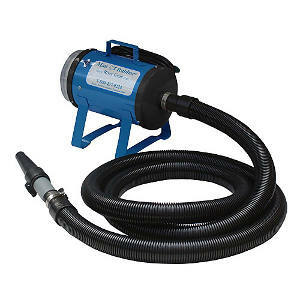 Our single motor machine, the Mini Hurricane, delivers a whopping 3 psi in seconds flat! 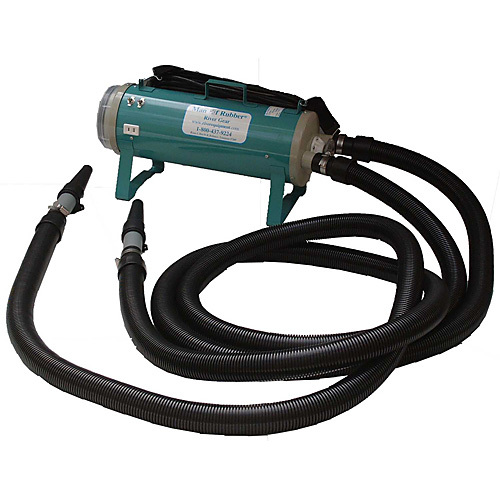 Our double motored, double hosed Hurricane 1 pump comes with a Leafield Pressure Relief Valve as standard equipment. Consistent air pressure chamber to chamber means your raft will last longer. End those red blower blues and invest in the best – Man of Rubber River Gear’s Electric Inflators.